Looking for a Skype recorder for Mac? Skype is close to being the ideal software for chatting and making video calls. Why only close? It lacks just one really helpful feature – a call recording tool. If you want to save your video conversations on your Mac, you’ll need a third party software product. 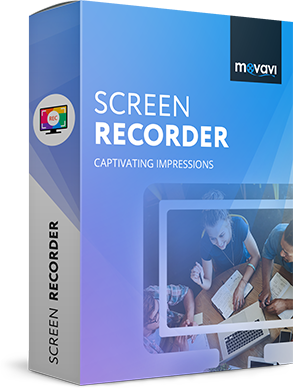 We recommend Movavi Screen Recorder – a powerful program that can capture Skype videos on your Mac, complete with audio track, and save them in a format that works for you. Read this step-by-step guide to get some details on how to record Skype on your Mac. 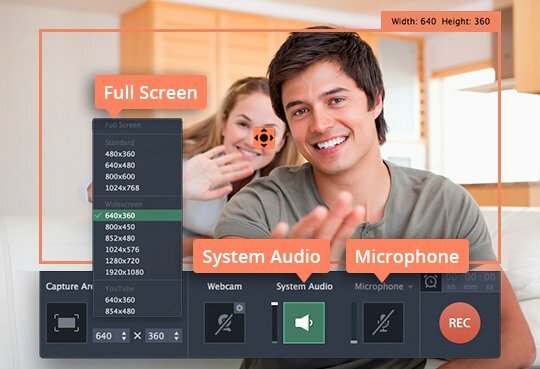 First, download and install Movavi Skype recorder for Mac by following the onscreen instructions. Run Skype and launch Screen Recorder. Hover the mouse cursor over the Skype window you want to capture, then click on it once. You can also draw the recording frame over the target area. If you want to capture the Skype call in full screen, open the Capture Area list and choose the name of your monitor in the Full Screen category. Make sure the System Audio and Microphone icons are highlighted in green – this indicates that the program will record sound from your input and output audio devices – both your voice and that of the other party. Then expand the menu above the Microphone icon and select the appropriate device for recording. Hit the REC button in the Screen Recorder interface to start recording your call. If you want to pause the capture at any time, press ⌥ ⌘ 1 on your keyboard. To stop the capture, press ⌥ ⌘ 2. To manage Skype video calls recording on your Mac, you can also use buttons in the call recorder control panel. 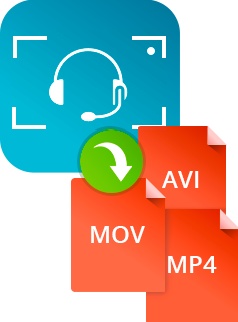 When the recording stops, your Skype call video will be automatically saved in MKV format to the default folder on your hard drive and open in a preview window. If you want to delete any unwanted footage or convert the recording to a different format, go to the next step. 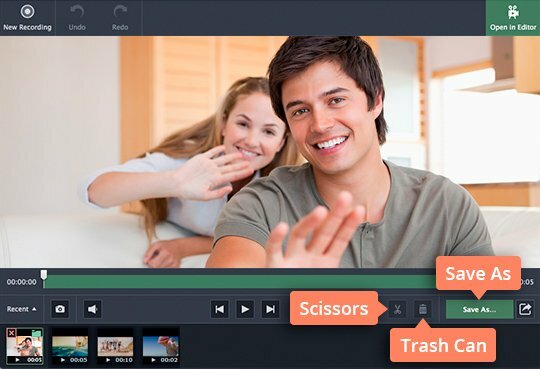 If there are any unwanted segments in your recording, you can remove them easily. First, position the marker on the timeline at the beginning of the unwanted segment and click the scissors button, then do the same to mark the end of the segment. Now select the isolated segment on the timeline and hit the trash can icon. To save all changes and convert the video, click Save As. Select one of the formats listed at the top of the new export window. 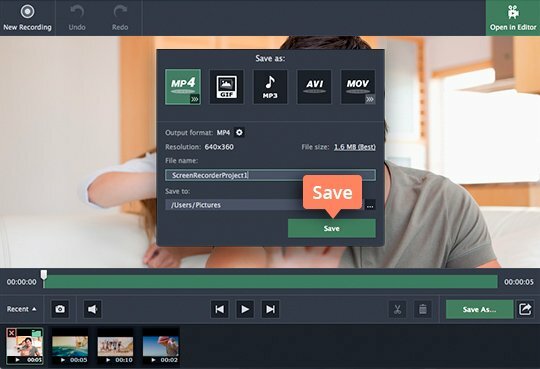 After selecting the required format, just click the Save button; your video will be ready for viewing in no time!